2019: The Year Of OnePlus' Global Ascension? The last year has been exceptional for OnePlus. 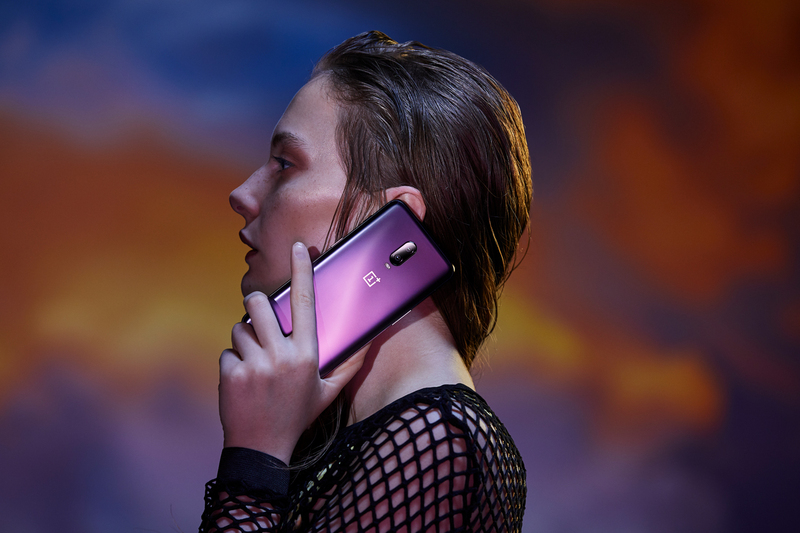 Both the OP6 and OP6T have been hits with the Indian buyers and they entered the US market with the OnePlus 6T. in my books, they are at a critical mass and will be getting into the big league globally this year. Here is why I think 2019 will be the year of ascension for OnePlus globally. 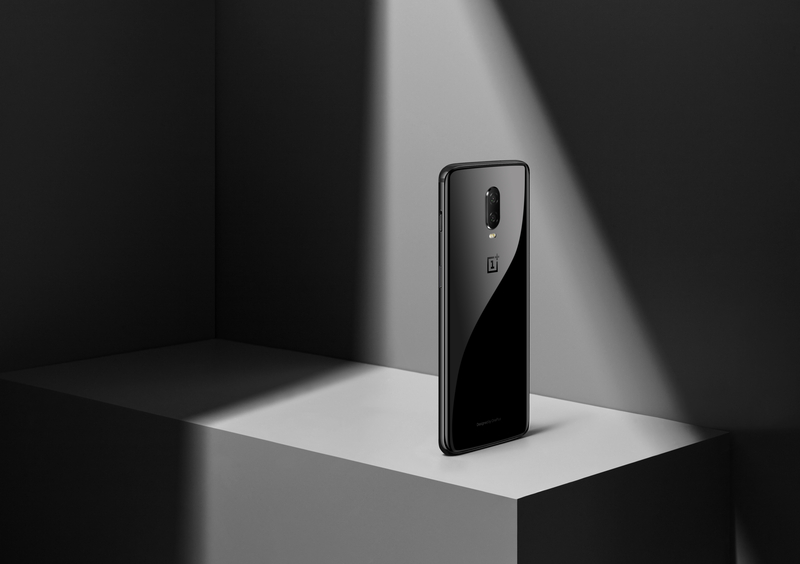 OnePlus has been riding a wave of success the past two years and they are now firmly seated in a position from where they can very easily become a top smartphone brand in the whole world. There are a lot of solid reasons why I believe this very firmly. Let us see what these reasons are in detail. OnePlus is no longer an upstart company looking to disrupt the premium smartphone segment, they already have disrupted the premium segment. They have successfully challenged the likes of Samsung and Apple in India and actually beat the biggies at their game. They have done this using a very thoughtful and effective strategy of making devices that are the right mix of top end hardware and excellent software. Every OnePlus device performs extremely well from day one and does the same every single day. When the OnePlus One came on the scene, it had the best hardware that one could think of running with Cyanogen that was arguably the most fluid version of Android at that time. The price at which this package came was a miniscule fraction of what other brands wanted for similar devices. This combination intrigued the Indian buyers so much that they did not mind jumping through the hoops of an invite system and the overheads of getting the phone shipped into India from overseas. There was a mad craze for the OPO and it wasn’t looking like dying at all. So as a brand, OnePlus has all things going for them, like having devices that get repeat customers and listening as a process for product management. Their recent entry into US market has also been good. 2019 is very definitely going to be the year they break into the global big league and move on to the next level.